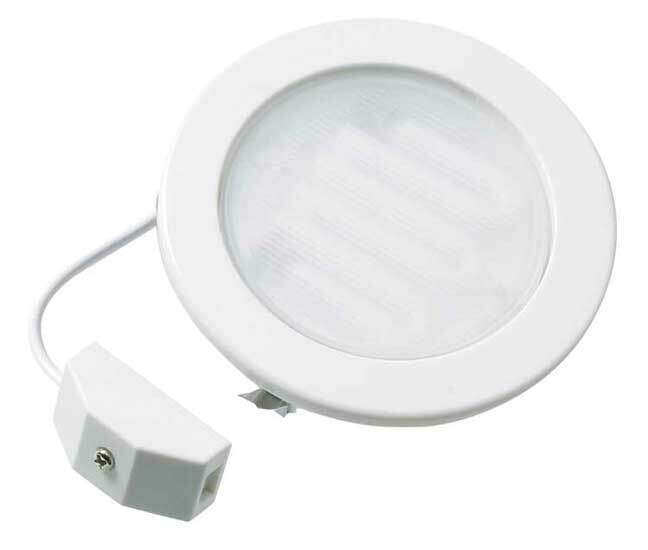 Purchase Lamp seperately (5w or 7w GX53 LED). Cap: GX53. Average Life: 15000 hours. Designed for easy fitting into ceilings, walls and displays. No transformer required. Typical applications are shallow ceiling areas, corridors, staircases, restaurants and showcase displays.